Max. 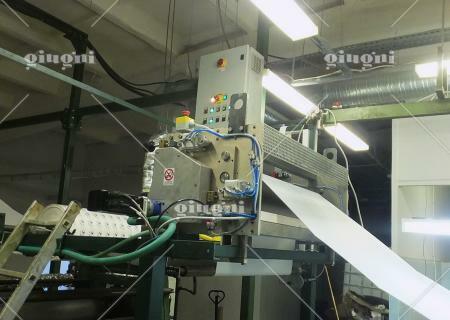 printing area: mm 900 x 420 (other widths and developments are available on request) Max. 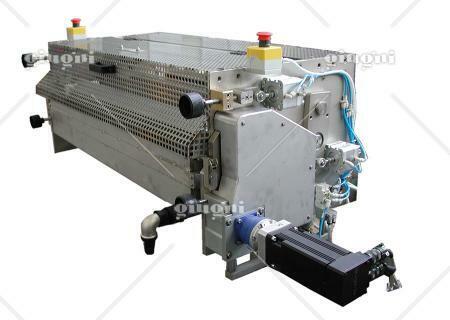 working speed: up to 50 metres per minute. Notes: in-line motorised printing unit complete with counter roller, developed for using metalized inks. Miniflex 539 is a motorised unit for in-line printing developed on purpose to use metalized inks, such as gold, silver and bronze. In particular, it can be use for the personalization of porous materials like packing and wrapping paper as well as of no-porous films. 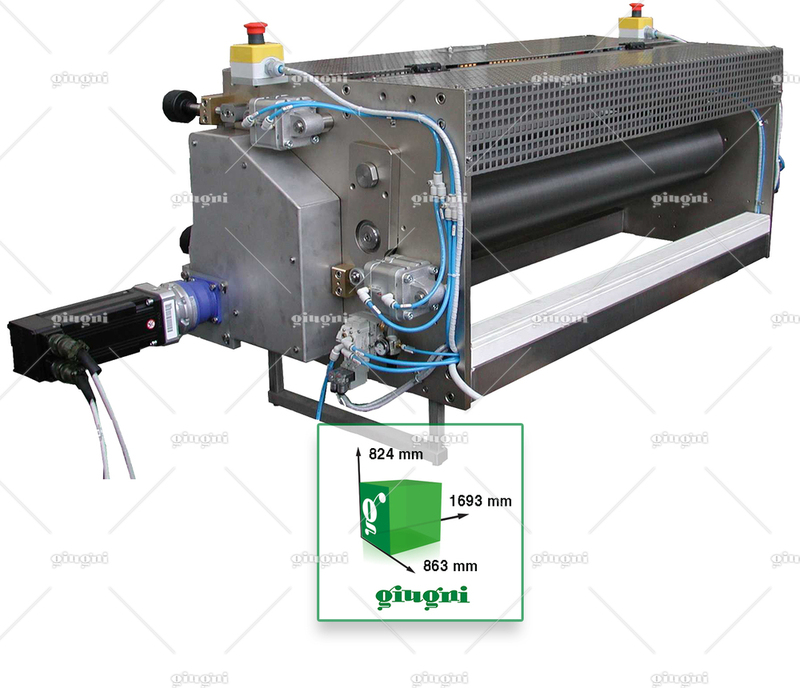 The inking system by doctor-blade and ceramic anilox roller ensure high definition and strong printing results. 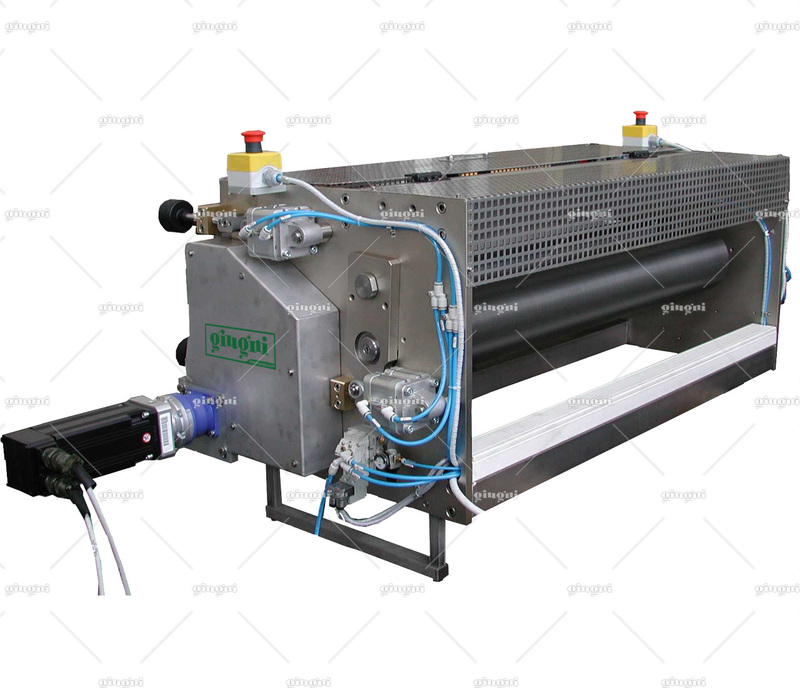 The feeding system by ink recirculation from bucket by pneumatic pump keeps the ink fluid and well mixed. 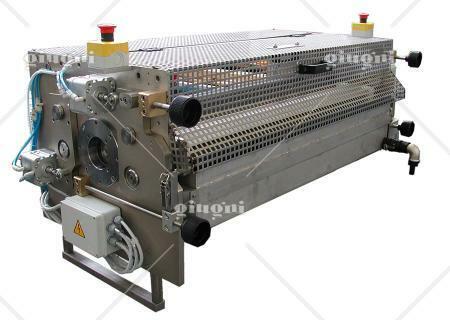 This model is supplied complete with moveable counter roller which moves the film to or away from the counter roller.